The women are focused on weight loss but also enjoy the powerful disease prevention knowledge and results as well. 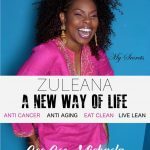 They purchase the Zuleana Melt Belly Fat Kit ( a 3-piece system), the Zuleana- a new Way of Life Guide Book, and/or a One on One Personal over-the-phone consultation with Coach Cee Cee. From there, each lady decides if she is ready to be a part of the Zuleana Underground! If the answer is yes, the participant takes her “before’ picture, starts taking pictures of her Zuleana meals, sends them to Coach Cee Cee for her approval and VOILA! 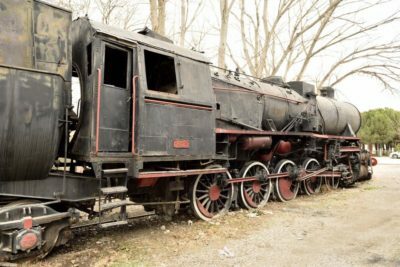 A new lady has been added to the SECRET FB PAGE. From there, each lady is virtually coached by Cee Cee Michaela! Coach watches over the page on a daily basis to make sure all of the posted meals are ZULEANA APPROVED! The page is amazing because it’s so much fun to see so many women join together for a common cause and a needed cause–WEIGHT LOSS and BETTER HEALTH! The ladies on the Underground share ideas, meal planning tips, recipes, inspiration, and all kinds of fun workout tips! 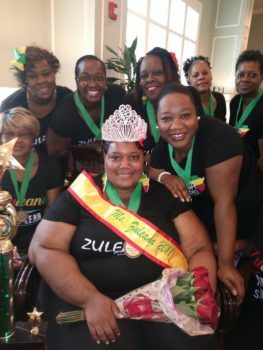 They get FREE Zuleana Empowerment Conference Calls throughout the month and immediate help from Coach Cee Cee should there be any weight loss plateaus or health emergencies. 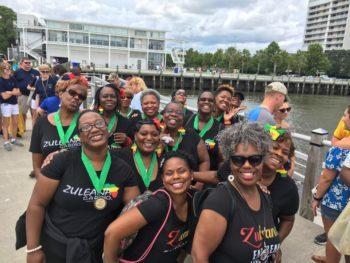 The motivation and energy is amazing on the underground train (secret page) and many of the women look forward to our ZULEANA GATHERING and ZULEANA AWARDS ceremony which happen every 4 months. 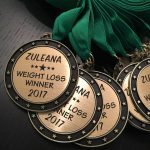 We even CROWN the biggest weight loss winner at every gathering! Our next gathering is on Saturday, December 8th in Raleigh, NC! So contact Coach Cee Cee and join the Zuleana Underground today! It’s never too late to chose NATURAL HEALTH and HOLISTIC WELLNESS!